This week has flown by and looking back I wasn't sure we got anything done. We had 2 days off this week and in between we tried to get focused but just couldn't get our groove on. Oh well, maybe next week! The real after of our living room finally! 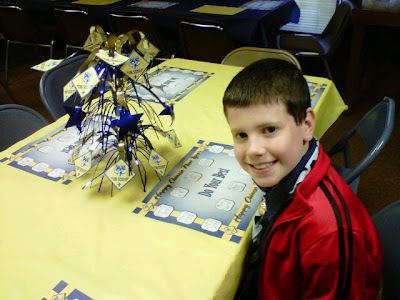 Stephen had a great time at his Blue Gold Cub Scout Banquet. He has worked very hard and earned his Astronomy, Basketball, and Soccer belt loops, two beads, and his gold arrow. 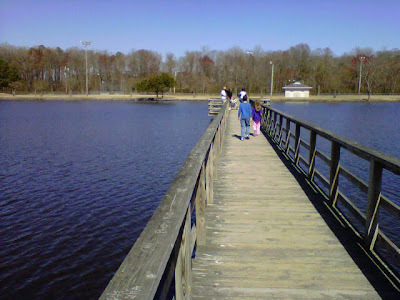 We also got to enjoy the great outdoors today. That was fun! Jonathan is headed with the youth at church to Aquire The Fire so he wasn't with us. That's a wrap on our week. 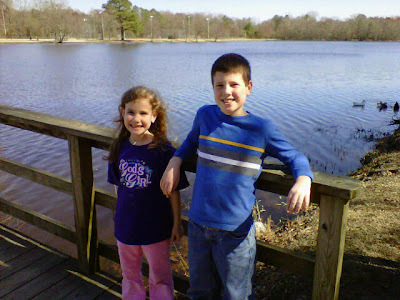 For more weekly wrap-ups check out Weird, Unsocialized Homeschoolers. The living room looks marvelous! We spend a lot of time outside this week too. Great outside time. The kids really love it! What a gorgeous day you guys had! 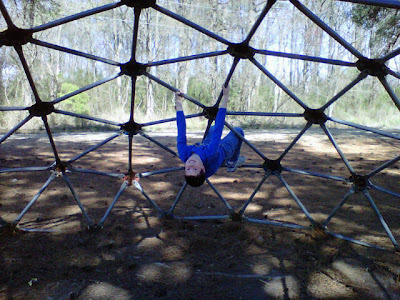 I used to love those dome things at the playground when I was a kid. 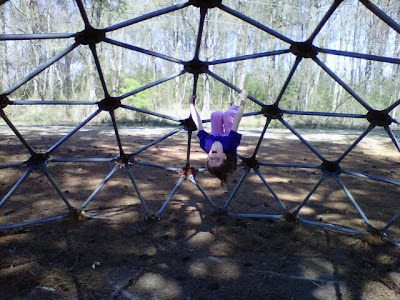 I wonder if I could still hang upside down like that. Hmmm. Hi Melissa! I saw your post on my blog. I never realized that you guys homeschool before. This is our third year in Classical Conversations, so just let me know if I can answer any questions. It's always funny when I stumble onto blogs of people I know in real life. I'll have to take a look around and see what you guys have been up to!